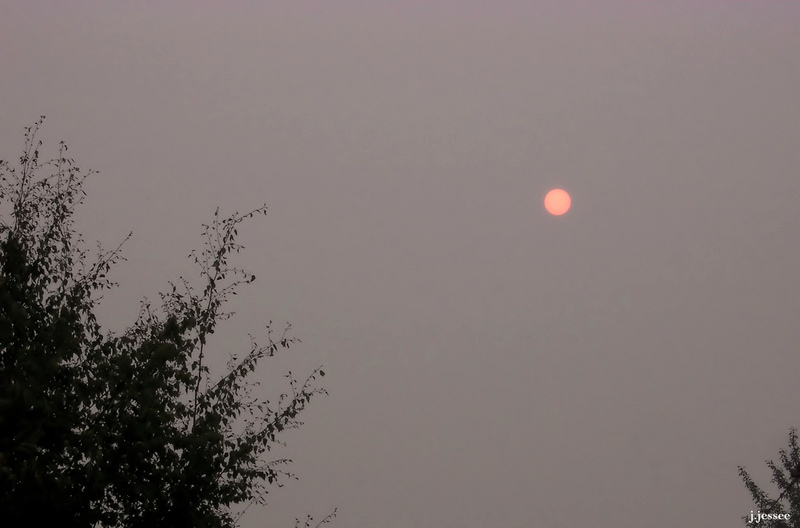 Right now the smoke comes and goes on an almost daily basis from the tons of wild fires around us. We’ve had some really bad days but it can change in an hour and blow out and be clear for a while. And it hasn’t been too hot so that helps. 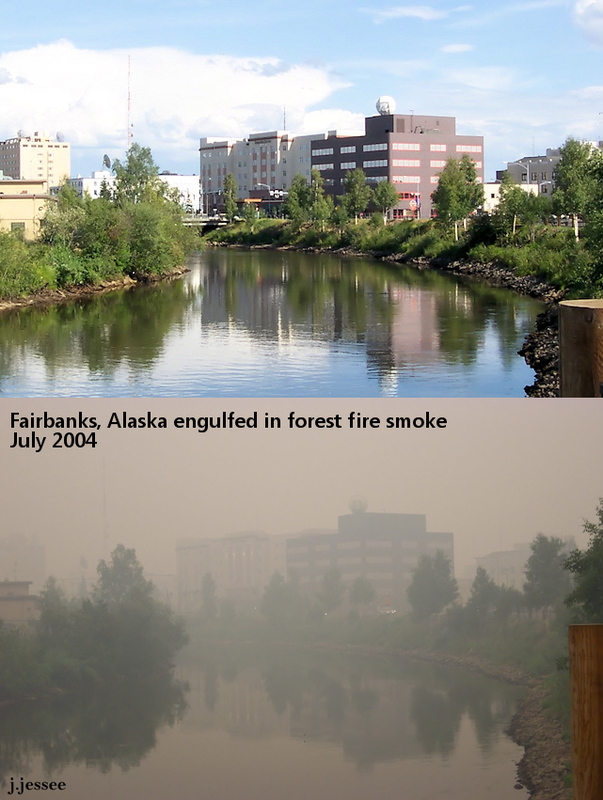 Here are a few photos of past smoky days in Alaska. Click on the first one and scroll to the right for the best viewing. This is a repost from some time ago but it really shows how bad it can get. The smoke can create some beautiful visions, but it’s still terrible. 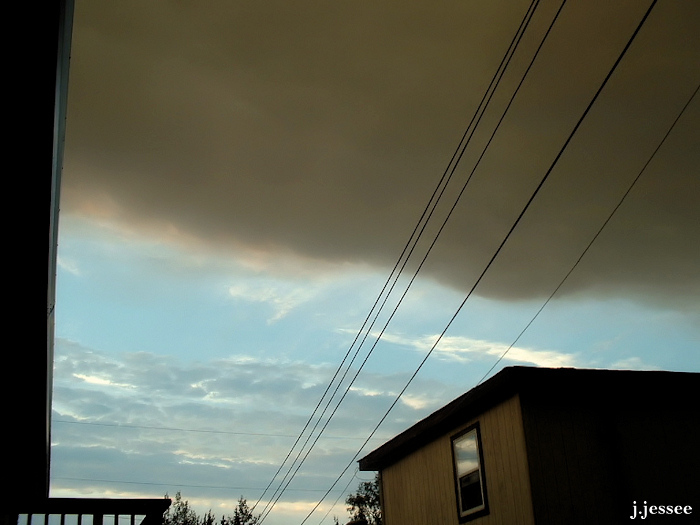 I remember walking out of a building and being confused about this huge dark cloud, but I soon realized it was a tendril of dense smoke moving over Fairbanks. 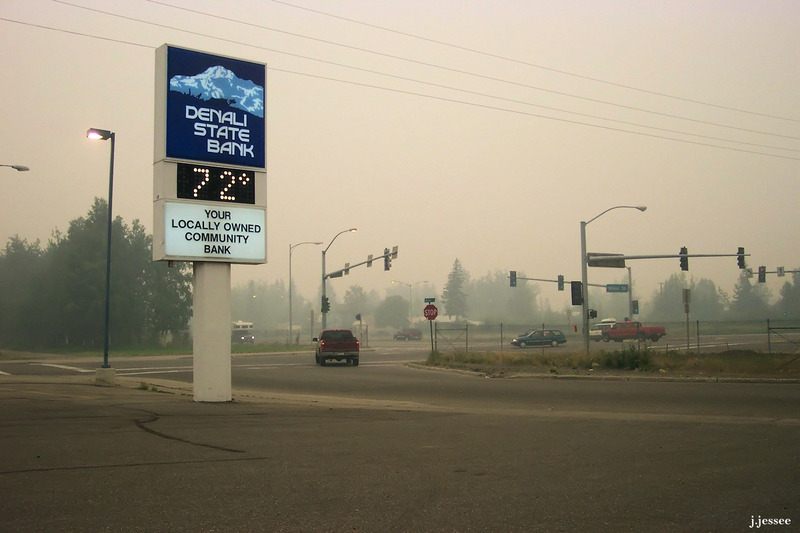 This was in 2009 during a really smoky August. 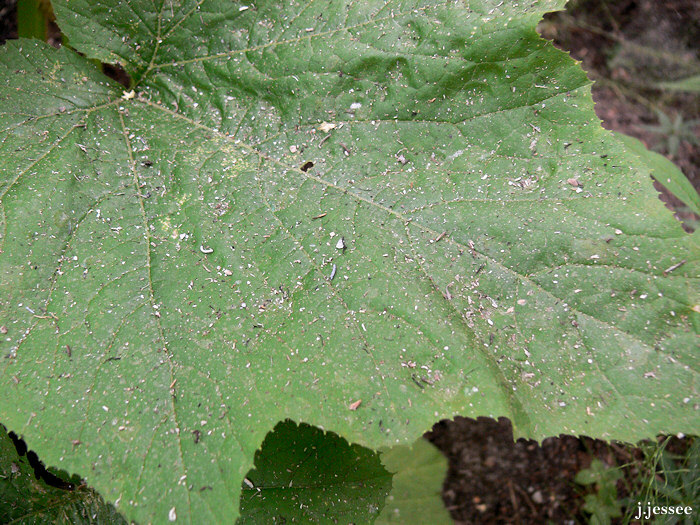 So much ash it covered all surfaces and didn’t help my garden at all. 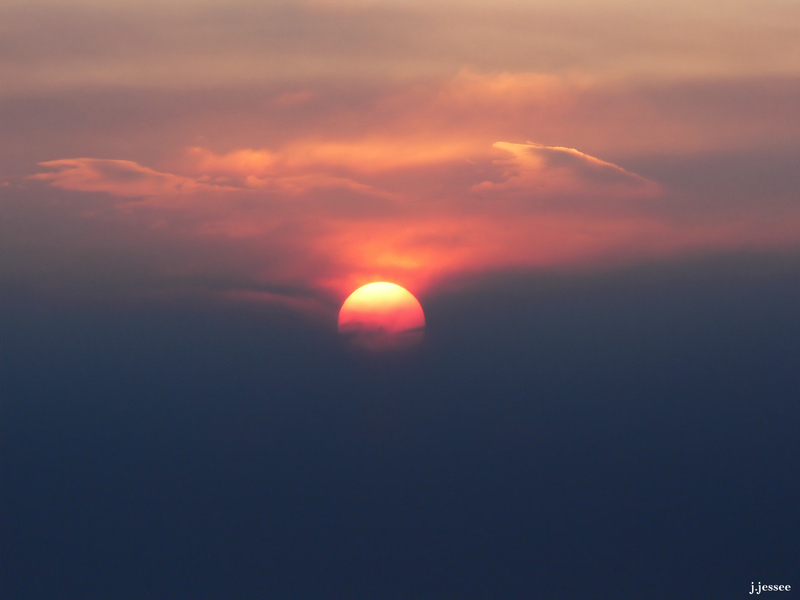 No problem looking into the sun when there’s dense smoke between you and it. 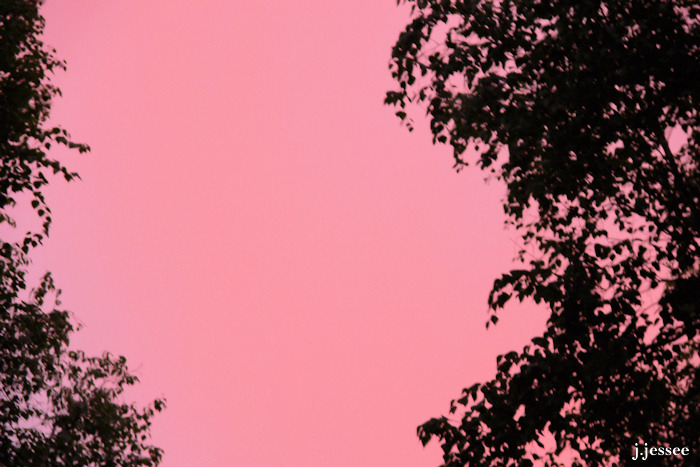 One night I looked up to see a pink sky. 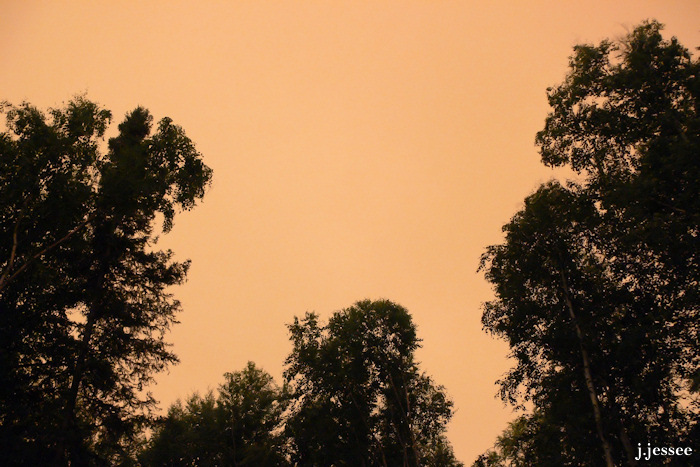 And another night I looked up to see an orange sky. 72 is bearable, but when it gets into the 80s buildings heat up and you have to choose between a hot stuffy house and breathing the smoke, and sometimes you get both. 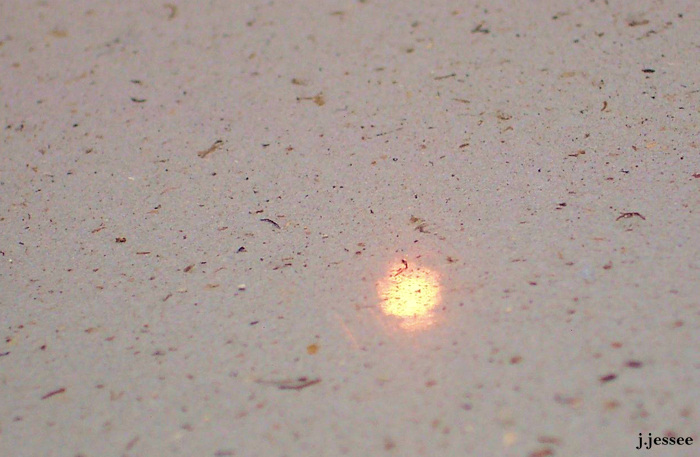 And this is the reflection of the sun on my ash-covered car. 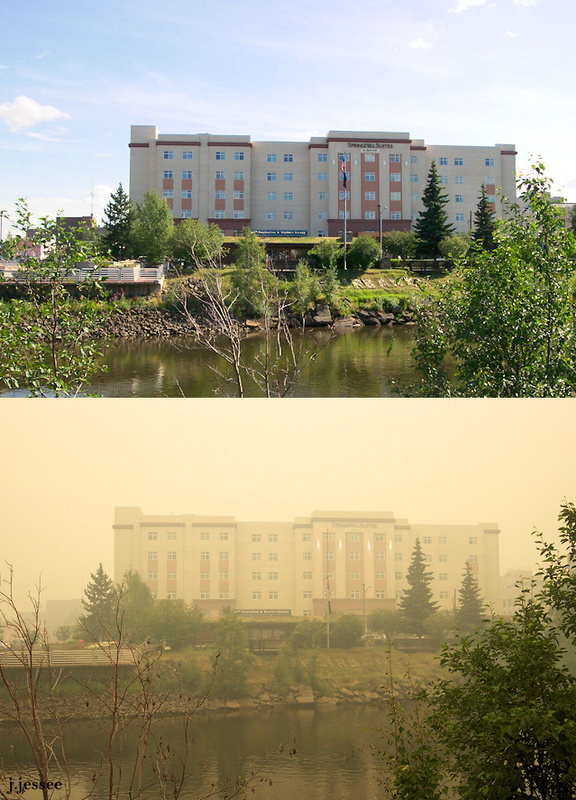 Wildfires — paradoxically terrifying and yet compelling to photograph.